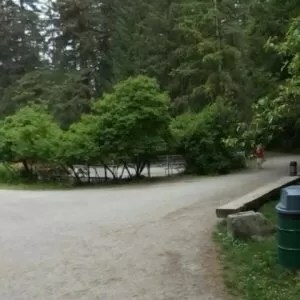 The City of Burnaby has installed new security cameras throughout Central Park. Mayor Derek Corrigan said he’s delivering on public safety promises made after the death of 13-year-old Marrisa Shen, who was killed there last year. It’s part of a $1-million plan passed by city council to beef up security after Shen’s death. “And the addition of more cameras over the course of time, there will be increased lighting, there will be call boxes made available for citizens,” Corrigan said. 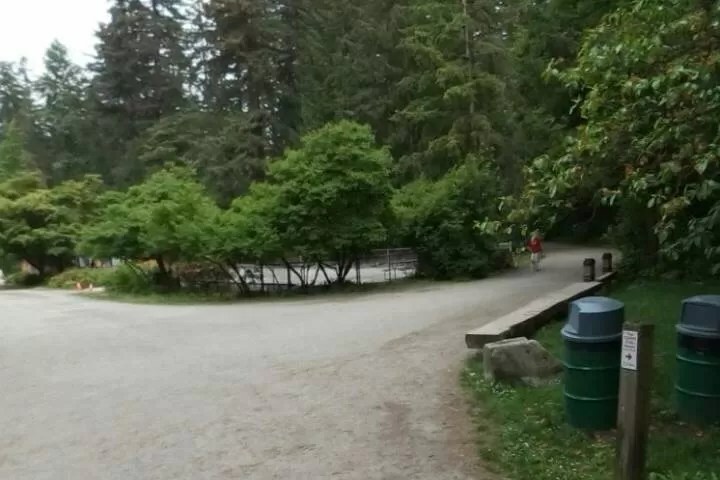 Call boxes are expected to be in place by the end of the year, and for now, security cameras are limited to Central Park. City staff have been in contact with the province’s privacy commissioner discussing the use of cameras and privacy concerns, and Corrigan said there’s always a balance between privacy and looking out for people’s safety. Burnaby is also getting 14 new RCMP officers and is resurrecting its bike patrol program. The announcement comes weeks before civic elections.